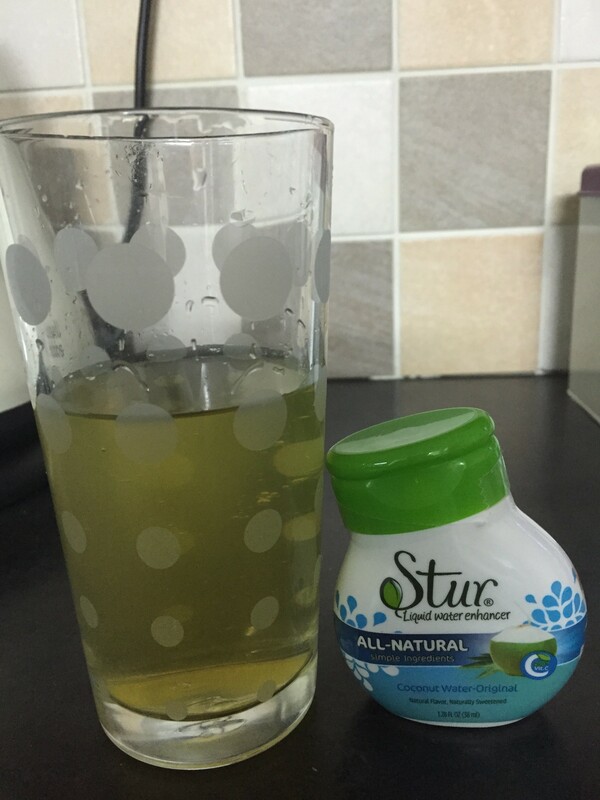 In our house we get through quite alot of squash so when I had the chance to try new flavours of squash from a company call Stur I jumped at the chance. 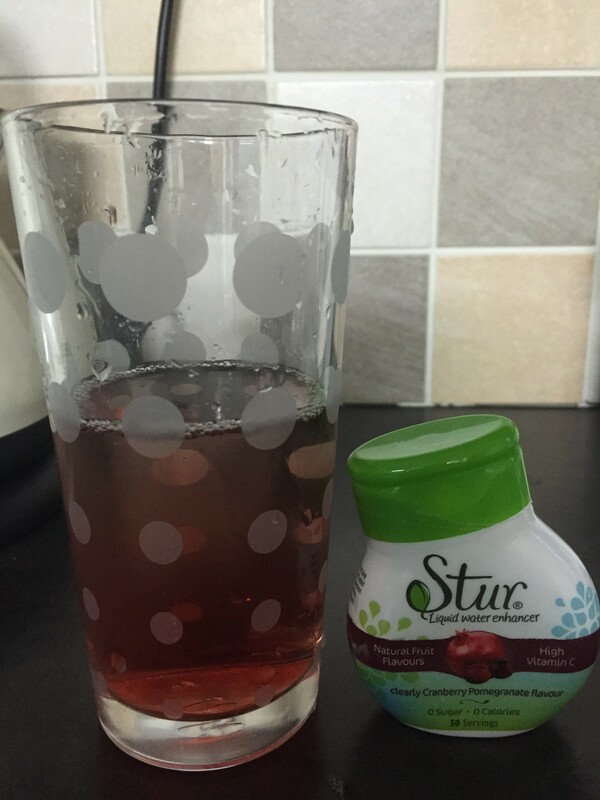 Stur Drinks is a family run business and it has introduced some new flavours to its range recently. The squash is made of all natural ingredients. They are presented and avaliable in multi packs of different flavours and there are 8 flavours to choose from and come in handy pocket/hangbags sizes so are easily transportable. 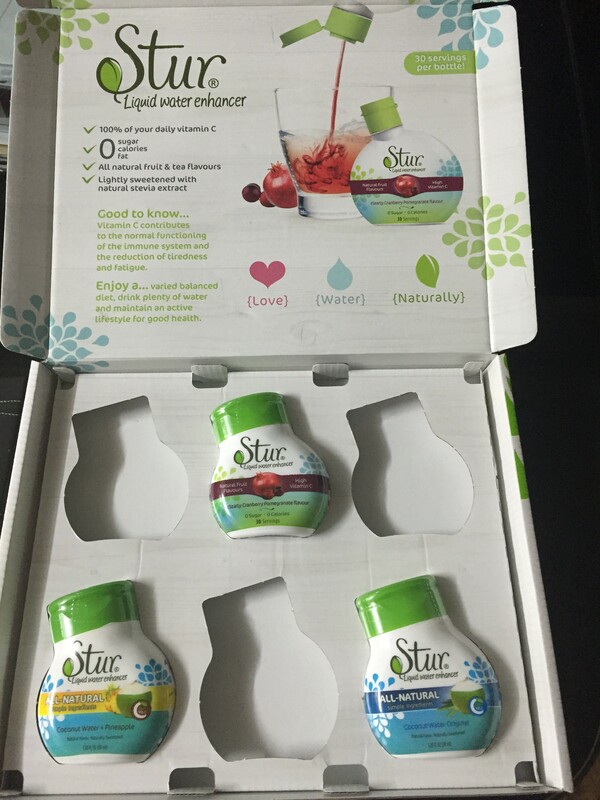 They are avaliable to purchase through their website on amazon at Stur Drinks. The flavours I got to taste were: Pomegranate/Cranberry, Coconut water + Pineapple and original coconut water. 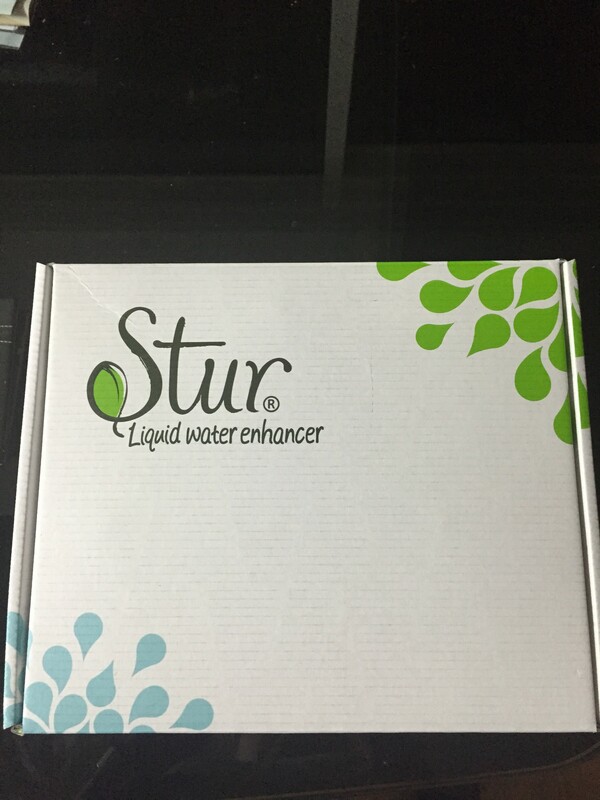 I am not keen on coconut or coconut flavoured things but this water enhancher was different. You just got a sutle taste of the coconut water and could really take the pineapple which added a lovely sweet taste to it. Next I tried the Cranberry and pomegrante, this had to be my favourite by far the taste was sweet but not too overpowering to make you pull those funny faces when something sweet hits your taste buds. The last one I tried was the original coconut water one. 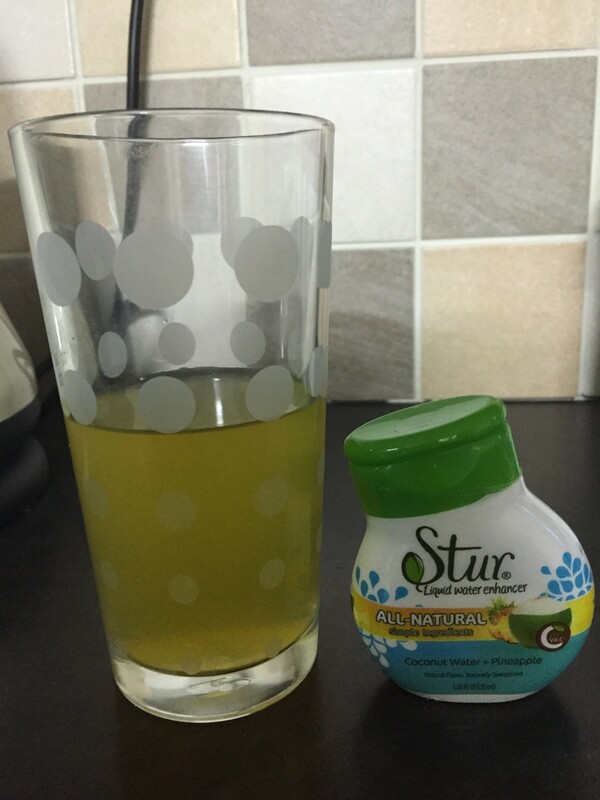 This was my least favourite as it was quite bland and could really taste the coconut but if you like the taste then you will love it. You can make the squash as strong or weak as you like as can squeeze what you require. I would recommend these drinks and dont think they are expensive either to purchase. I was sent these products for free for my honest reviews and opinions.